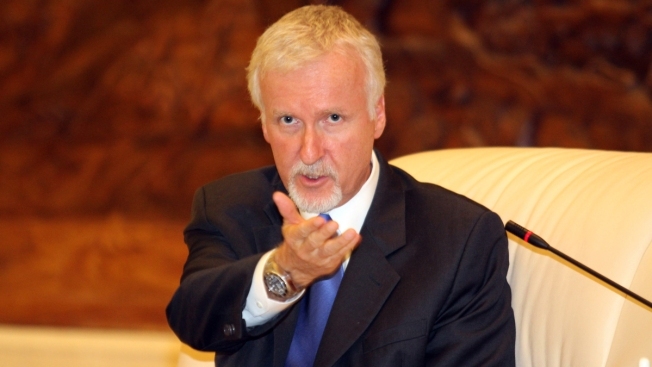 This Aug. 7, 2012, file photo shows director James Cameron in Tianjin, China. Twenty years later and fans still haven't let go. National Geographic is teaming up with director James Cameron for a one-hour special that will commemorate the 20th anniversary of the "Titanic" film, the network announced on Tuesday. "Titanic: 20th Anniversary" is set to air in Dec. 2017 on National Geographic and will feature Cameron and a team of experts looking back at 20 years of new discoveries and revelations that have surfaced since the film came out in 1997. "Titanic" went on to win 11 Oscars, gross over one billion dollars worldwide and turn Leonardo DiCaprio and Kate Winslet into A-list stars still relevant today. "When I wrote the film, and when I set out to direct it, I wanted every detail to be as accurate as I could make it, and every harrowing moment of the ship's final hours accounted for," Cameron said in a statement. "I was creating a living history; I had to get it right out of respect for the many who died and for their legacy. But did I really get it right? 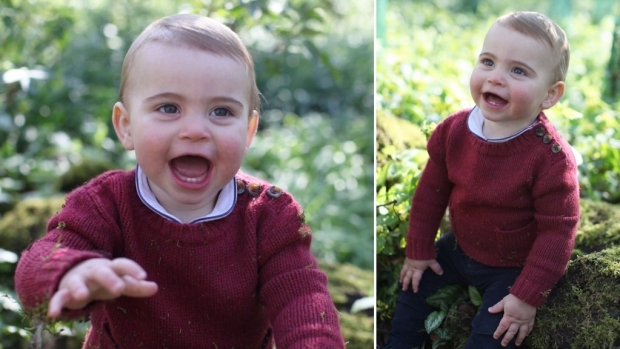 Now, with National Geographic and with the latest research, science and technology, I'm going to reassess." In the special, Cameron (also a National Geographic explorer-in-residence) will bring together a team of the world's leading experts to look at the evolution of knowledge since he made the film two decades ago, including National Geographic Explorer-in-Residence Robert Ballard, Parks Stephenson (historian, documentarian and explorer), Don Lynch (historian and author) and Ken Marschall (visual historian and world's foremost creator of Titanic artwork). The team will explore the accuracy of some of the movie's most memorable scenes and give viewers an updated interpretation of what really caused the ship to sink on April 14, 1912. Cameron and his team will use new underwater footage, computer-generated simulation and scholarly research to re-examine the wreck, and the Oscar-winning director will give viewers insight into his personal journey in making the blockbuster film. "The film Titanic was arguably the most ambitious production of its time--unprecedented in scope and exhaustively researched--creating an impact that still reverberates to this day," Tim Pastore, president of original programming and production at National Geographic, said of the special. "With this film, James not only swept audiences away with an epic romance, but also spurred a renewed interest in this moment of history, opening so many doors of research. "And now, with new research and technology, we're going to put the Titanic's final hours under a renewed microscope of what we know today and provide new perspective on what happened that fateful night," Pastore added.